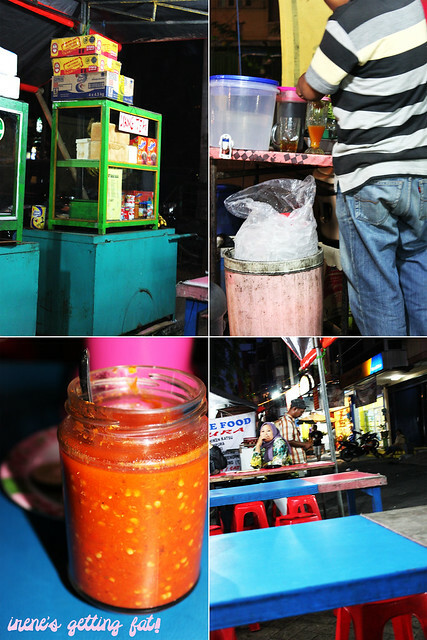 Bagas is a ropang (English: grilled sandwich/toast) stall located in front of Taman Palem's ruko (home offices) row. I used to go here a lot when I was still in the church's music ensemble club. After the weekly practice, we went here to have some simple supper and have fun. It was such a great memory, especially because Roo and I love grilled toast and Indomie (Indonesian instant noodles). Even after this time, we still sometimes go to this place to have a light dinner or even supper. The place, which is just a mere tent, is far from the terms 'sophisticated' or 'luxurious'. It is not the most hygienic place to dine as well but it is acceptable for me. The menu options are very simple and pretty much the same as the other grilled toast stalls around. Indomie and grilled toast, obviously, are the main menus. Regarding to the drinks, I remember a dirty joke the toast maker once said to our group. We asked what STMJ (susu telur madu jahe; English: milk with egg, honey and ginger) is, and he answered 'It's susu tante memang jos (English: auntie's milk is terrific)'. We burst into laughter back then, and the memory still brings smile to my face everytime I think about it. Neither of us two (Roo and I) like milk with egg and ginger. 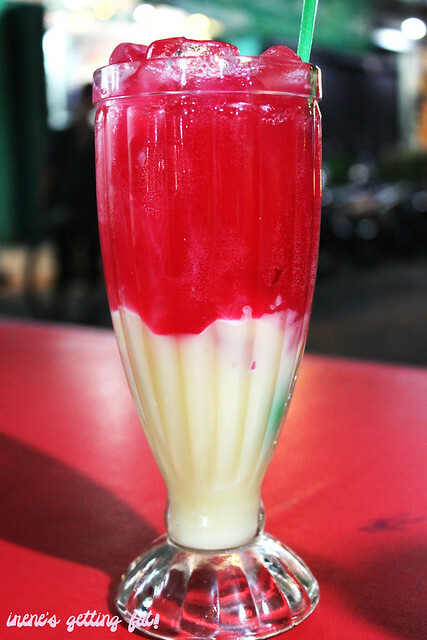 And he always chooses his all-time fav drink: Fanta susu (Fansu) which is basically Fanta served with some condensed milk. The challenge of making this drink is the ratio. 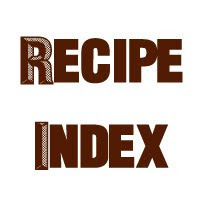 Put too much milk and your glass will be sickly sweet, put too little milk and it won't be creamy enough. Make a perfect ratio and it'll taste better than cream soda. 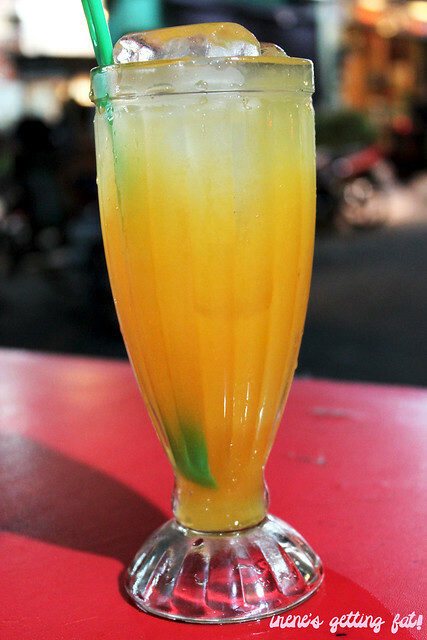 I always opted for the safe option for drinks, hence the order of jeruk peras or fresh orange juice. Made on the spot, using those little, green oranges. Sweet enough and refreshing. Like I said, there's nothing really special about the food, although they offer lots of topping variations such as fried egg, sausage (which looks reddish and really weird), corned beef, and cheese. 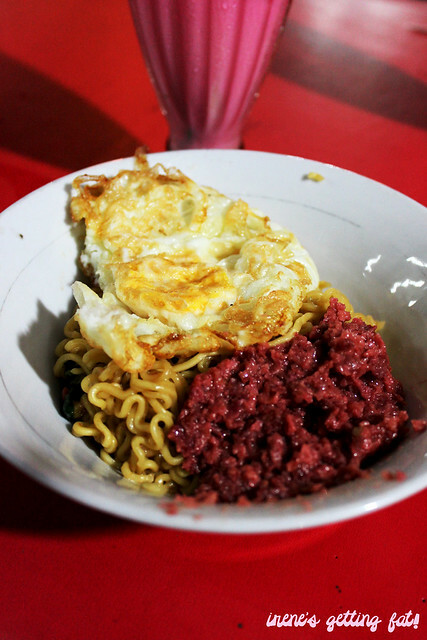 However, it brings amazing pleasure to eat Indomie goreng (fried instant noodles) at 10 p.m. Sinful, but so pleasurable. 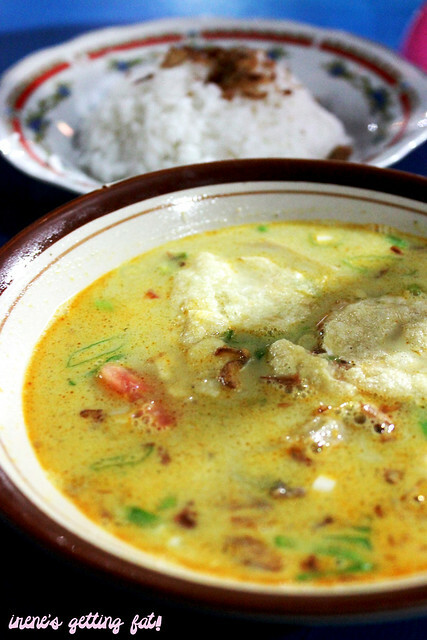 Soto Betawi (Betawi style soup) sold here is clearly not the best one I've tasted. The broth is quite flavorsome, milky, and has a nice depth of flavour, yet somehow missing the 'wow' factor. The beef inside is not given really generously, leaving me unsatisfied. 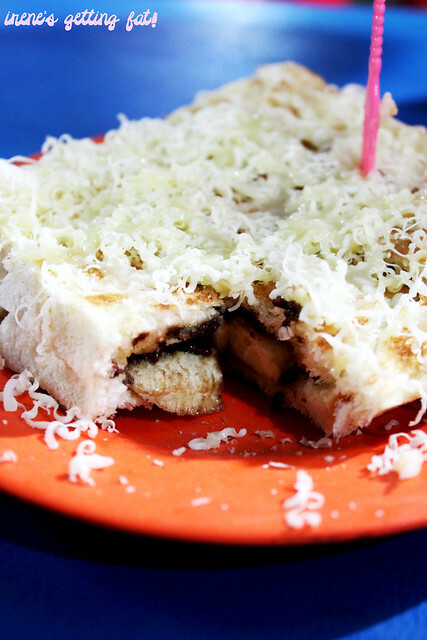 The most disappointing fact is that the roti pisang coklat keju (grilled toast with banana, chocolate, and cheese) isn't as good as it was one year ago. The bread is fluffy, but I remember that they used to give thicker blanket of cheese on top, and the banana tastes unripe. Still a quite nice supper snack, though. You may have numbers of reasons not to dine in places like this. But believe me, sometimes you'll have more fun dining at such simple and humble spots than at overpriced, sophisticated restaurants. 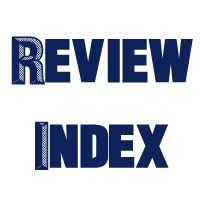 Mediocre food, price is super affordable, ambiance is great for chatting, service is quite quick. 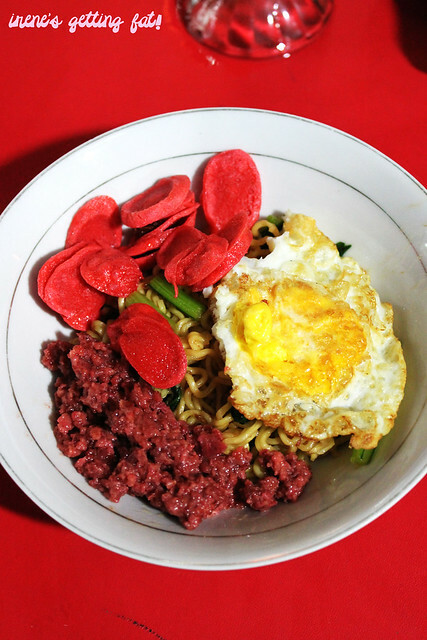 Wah, Internet (INdomie TEluR korNET)! Perfect for supper, *slurp!